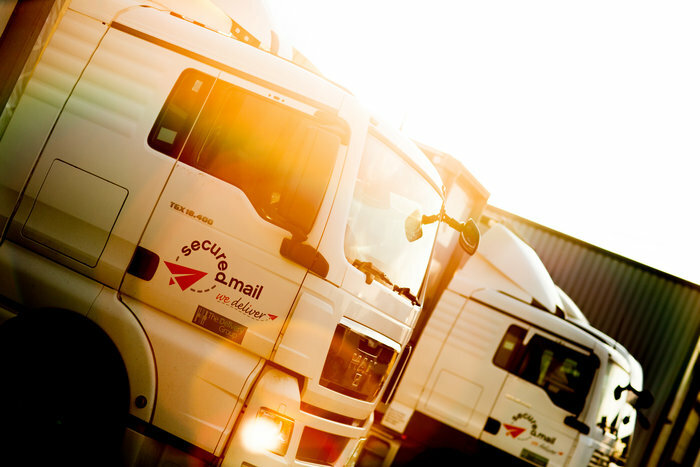 Mark Bigley, CEO at Secured Mail, explores how supplier collaboration across retail delivery and fulfilment is a must for next-level service. Jack of all trades, master of none: an age-old saying but one with increasing relevance to today’s competitive and complex delivery arena. Attempting to provide an end-to-end service across the supply chain requires significant investment. Large carriers are able to adopt this position, offering service options and pricing structures based on their size and scale. And yet, with delivery recognized as a critical differentiator, customers – and suppliers – are beginning to challenge these established patterns. Today’s consumers (and retail decision-makers are all consumers themselves) are used to dictating terms, to being able to mold services and options to suit their specific requirements. The power is with the consumer, and supplier businesses attempting to hold-fast to legacy processes can quickly become laggards as more nimble operators embrace the zeitgeist. A shift is occurring throughout the delivery supply chain in acknowledgement of the fact that lots of businesses are highly skilled at performing niche tasks. Consider the many stages of delivery – collection, sortation, hub distribution, depot distribution, final-mile delivery to door or convenient pick-up point. And think of the audit trail that exists alongside this physical activity. Through collaboration, the best of the best can get together in order to provide retailers with a service that is seamless, cost-effective and future-proof. So far, so good in theory. But what are the challenges associated with such an approach? For a start, such collaboration requires a change in mindset from service suppliers – a switch away from ‘protecting one’s turf’ and regarding all other operators as potential competitors towards viewing them as potential partners. For long-established businesses, newer market entrants might have innovative new ideas and approaches. And for these smaller innovators, the long-established businesses might have the scale and expertise necessary to approach new markets. The point is, nobody has a monopoly on good ideas and good processes. The issue of innovation is key. We are seeing new delivery ideas emerging that take the notion of customer-centric service to the next level. Of course, not every retailer will look to harness the delivery power of drones, for example. However, should a change of strategy be required, retailers will want the flexibility to adapt – a flexibility that is difficult for large, end-to-end suppliers to facilitate quickly. For suppliers, collaboration can serve to spread costs whilst ensuring that the retailer gets the very best service. Clearly, another challenge is to override brand egos in order for one partner to lead the project. The very last thing a retailer wants is multiple points of contact. How this lead partner is decided upon will differ from project to project – perhaps requested by the retailer in some cases, and suggested by the suppliers in others. There is also an IT challenge to overcome, that of ensuring that all processes are transparent and integrated in order to provide the retailer with a clear picture. Getting this part of the mix right can deliver true benefits to retailers, a rich data-pool providing valuable insights such as distribution history and trends, adherence to compliance processes and SLAs and much more. The retailer will be given a single-source view of all tracking – at every stage of the process from collection to final delivery – and can choose how much of this information to share with consumers. 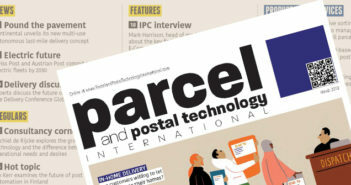 For retailers, the entire delivery process becomes far more tailored. Working with a team of suppliers enables elements of the service to be ramped up or dialed down according to business strategy. New ideas can be discussed and the most appropriate partner within the team can implement these ideas to the overall benefit of the service as a whole. The onus is on the supplier partners to present a service to the retailer that delivers clear benefits without adding unnecessary layers of bureaucracy. Undoubtedly, this way of working will represent a step-change for many – on both the supplier and the customer side. However, it is clear that as the distribution market continues to evolve, attempting to be all things to all customers will be an increasingly difficult position to adopt. Delivery continues to have a major influence on consumer loyalty and share of wallet. Retailers are looking for expert partners who can lead this process and who can provide a level of service that meets today’s consumer expectations whilst providing an effortless path to ongoing innovation and advancement. Pooling brand expertise and identifying synergies across businesses will enable suppliers to create a level of service whose whole is far greater than the sum of its parts.